Happy Friday!! Another week has flown by in the blink of an eye. We have been so busy prepping for back to school, that this week completely sprinted past. As we head into the weekend, it is time to kick off the boots and put your feet up for a few minutes. Embrace the remnants of summer! We are going into the decline of the summer days, yet there is so much left to love! Hang on to the weekends and get the most out of it. Tonight in my backyard, there is going to be a bonfire, great friends, delicious food, and fun! While searching for the perfect drink for the weekend fun, I hit upon the Mango Breeze. 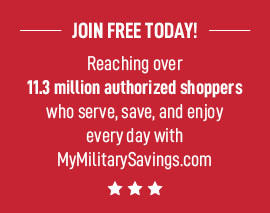 If you are not following the fabulous recipes on My Military Savings, you are really missing out! I never hit the Class Six or Commissary without checking out the recipes first. There are always fantastic ones to try. Finlandia Vodka outdid themselves with this tasty drink. Head over to the Class Six and get the ingredients for this fabulous refreshment. This drink will be the hit of gathering! Lay out the ingredients and throw a fun beach themed party. 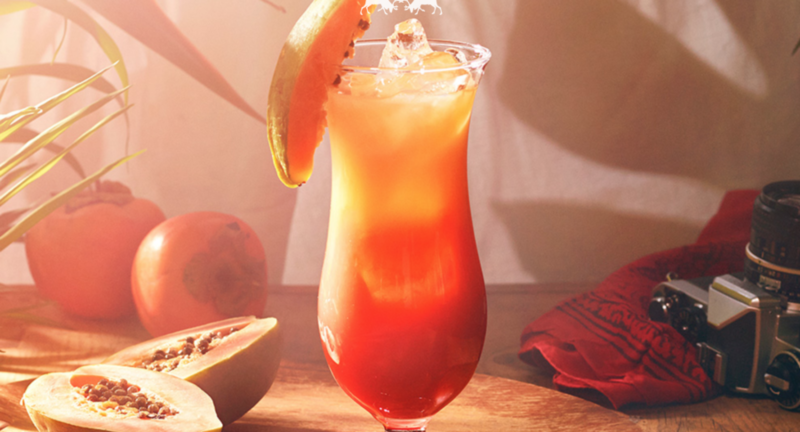 Do the tango with your Mango Breeze! This month Finlandia Vodka has four dollars in savings! These amazing deals won’t last forever, so dance on over and stock up now! Add the ice, and stir it around. Pour the grapefruit and cranberry juices. and a mango slice to finish.